This latest publication from the Group is now on sale and is a best seller. 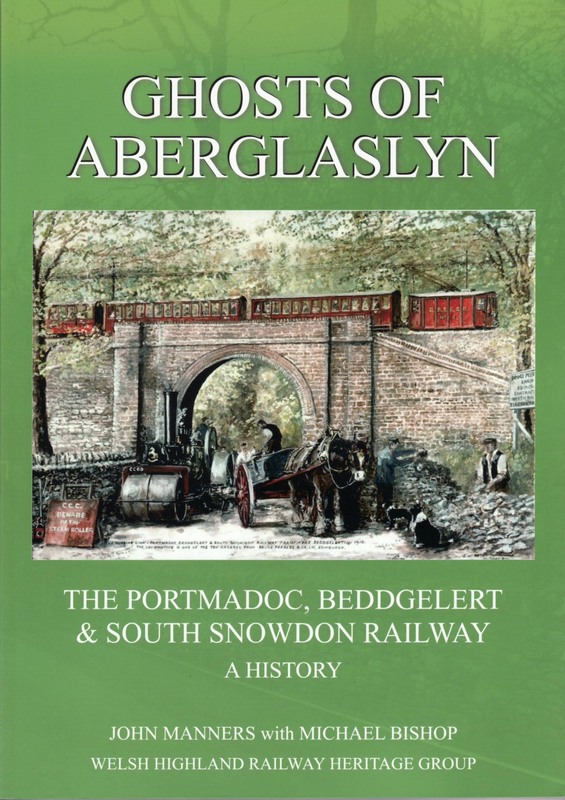 The new book by John Manners tells the fascinating story of the Porthmadog, Beddgelert and South Snowdon Railway. It tells of the aspirations, the politics and the achievements of the company which never ran a train but nevertheless left its mark on the later WHR. To order by post, print out the Order Form or better still, order online from our Sales page.